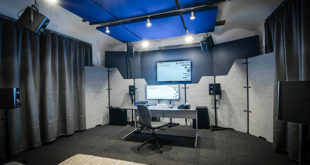 London’s Grand Central Recording Studios has opened Audio Lab 2 – a purpose-built facility offering the first of its kind in dedicated Dolby Atmos Theatrical and 3rd order Ambisonics (TOA) immersive audio sound design and mixing. 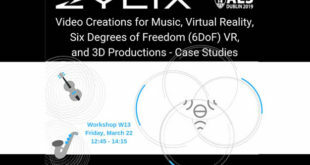 Following on from the successful establishment of GCVRS – the renowned studio’s specialist VR arm – the opening of Audio Lab 2 brings together capabilities for both film and 360 and VR audio. 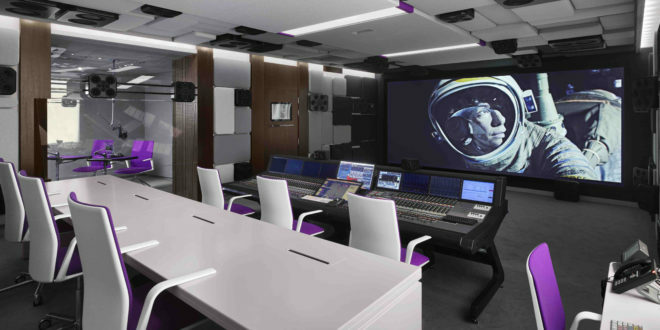 With almost 10 years of research and development informing the build, the studio is equipped to produce unrivalled integrated, immersive soundscapes. Grand Central has built itself a formidable reputation mixing cinema trailers for the likes of Universal, Studio Canal and Working Title among others. 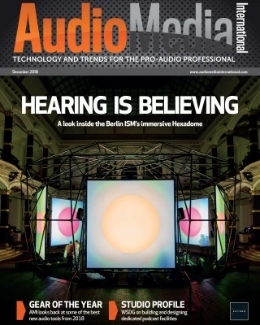 The introduction of a full Dolby Atmos Theatrical installation was a unique opportunity to be part of the next big thing in cinematic sound. Leveraging off the 32+1 Atmos speakers, GCRS also added an additional 16 lower level speakers enabling the world’s first mixed Dolby Atmos Theatrical and TOA studio for VR work. Throughout the project, run by studio manager, Chris Lagden, GCRS founders Carole Humphrey, Ivor Taylor and Raja Sehgal collaborated with a host of renowned experts. 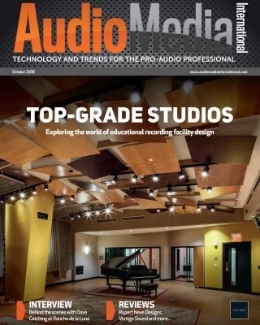 Following a complete redesign, Guy Wilson of AKA created a unique semi-modular system for the room, allowing flexibility for future developments, David Bell of Whitemark Acoustics oversaw the acoustics while Matt Dobson of Exigy lent revolutionary expertise in the area of speaker design to provide optimum wide dispersion sound levels in the studio. In total, 56 speaker channels and 70 speaker cabinets have been fitted. 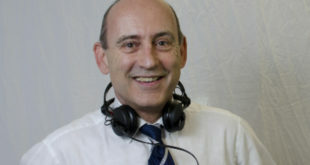 As a pioneer in the area of spatial audio technology, Richard Furse of Blue Ripple Sound collaborated with David Bell on the Ambisonic design. 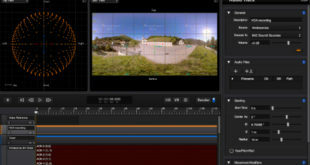 Overcoming some of the challenges in 360/VR sound design workflows, clients will now be able to hear mixes develop in live-time from a dedicated work area. The needs of both film, VR and commercial clients were considered throughout with Carole and Ivor leading on the interior working design. 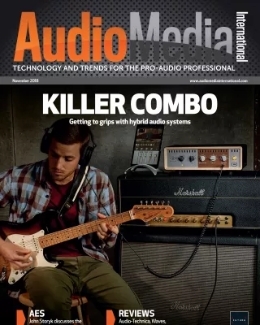 Read our feature on spatial audio from the latest issue of Audio Media International.